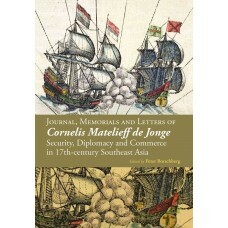 Admiral Cornelis Matelieff de Jonge, a Director in the Rotterdam chamber of the Dutch East Indies Co..
Southeast Asian Social Science Review (SEASSR) is a peer-reviewed journal dedicated to the advancement of critical scholarship in the field of social sciences and humanities. While its empirical focus is on Malaysia and Southeast Asia, the journal welcomes papers on social sciences and humanities in general as well as those that adopt an interdisciplinary or even transdisciplinary perspective. 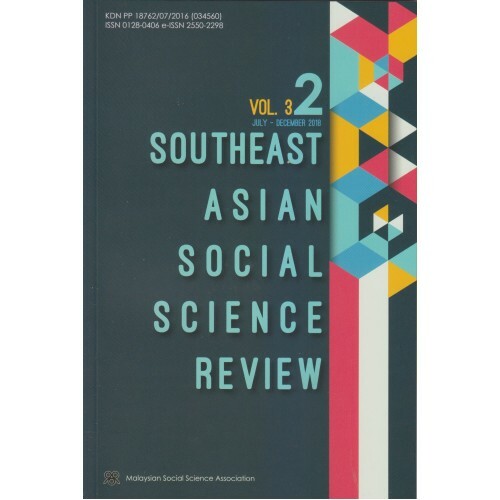 SEASSR is jointly published by the Malaysian Social Science Association (PSSM) and the Institute of Malaysian and International Studies (IKMAS) Universiti Kebangsaan Malaysia, two leading social science institutions in Malaysia and Southeast Asia. Its editorial team consists of social science scholars from various universities in Malaysia with a team of renowned senior scholars who sit as members of the international advisory board.